The Simiyu Regional Hospital and Bariadi’s Training Center recently received an ambulance from Amref Health Africa’s Uzazi Uzima project in Tanzania. The guest of honor for the special event honoring the gift — which happened on May 11, 2018 — was the Regional Commissioner of Simiyu, Mr Antony Mtaka, who thanked Amref Health Africa and its donor (Global Affairs Canada) for their efforts in supporting the provision of quality health services in the region through its various projects. He also applauded Amref for its tangible heath interventions in Tanzania. 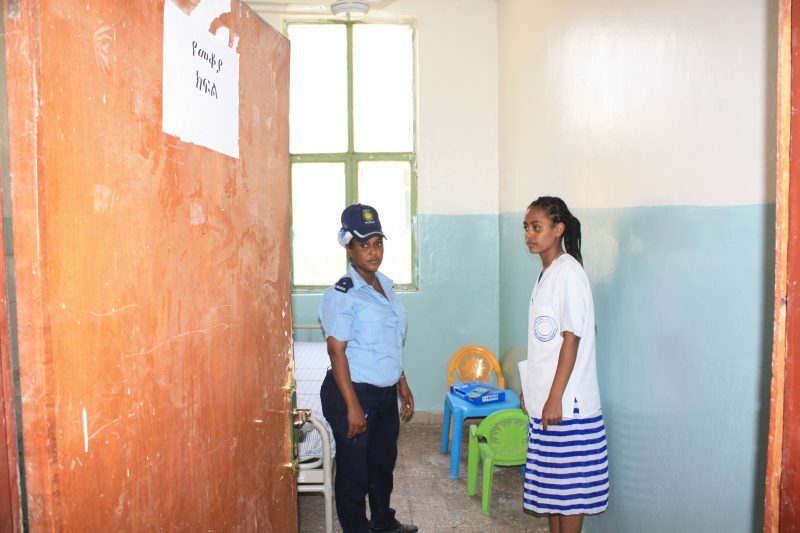 “Simiyu regional hospital has been operating for so long without an ambulance and sometimes they had to call an ambulance from the nearby district like Itilima to support referral process. Whenever infrastructural challenges occur patients end up dying” Mr. Mtaka explained. 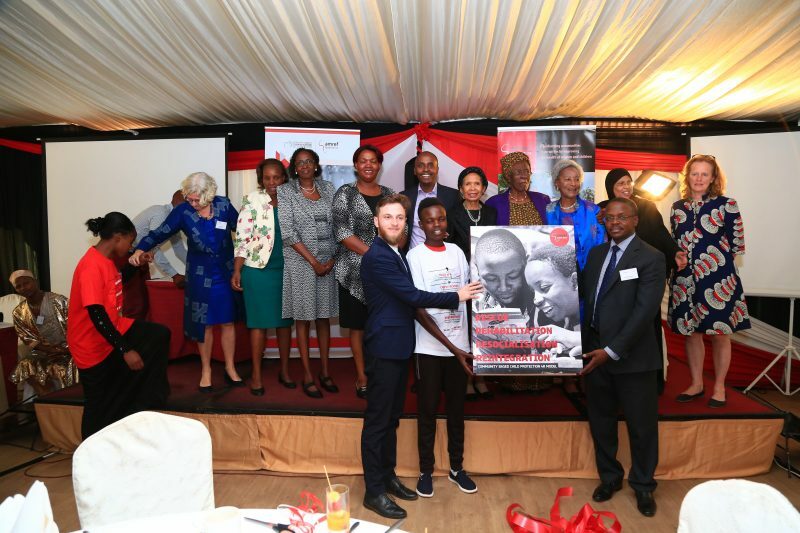 The ambulance was supported through the four-year Uzazi Uzima project, a partnership between Amref Health Africa, Marie Stopes and Deloitte as a service partner, with funding of about $10.2 million from the Government of Canada through Global Affairs Canada (GAC). 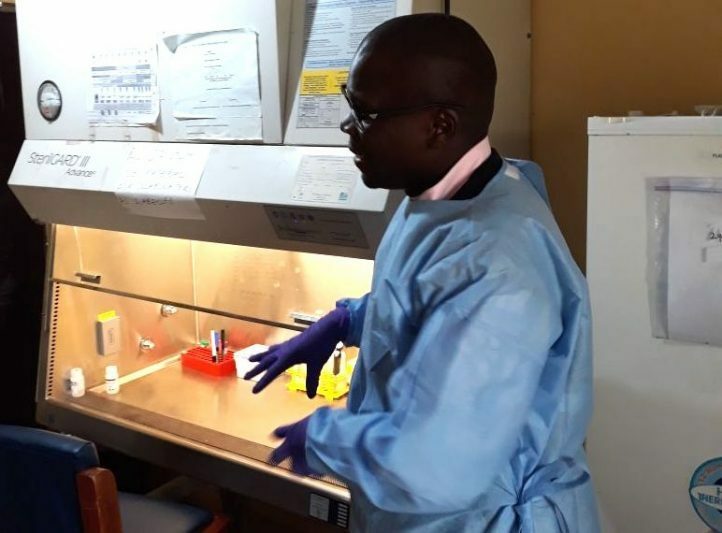 The Uzazi Uzima project is a partnership among Amref Health Africa and Marie Stopes which is focused on reducing material mortality and morbidity rates in Tanzania. With support of $10.2 million from the Government of Canada through Global Affairs Canada (93% of the total project budget), this four-year project aims to directly reach 348,567 women and adolescent girls and 334,515 men and adolescent boys in six district councils in the region of Simiyu. This article was first published here on July 13, 2018.